The Ministry of Power and Energy warned of more power-cuts, after the Lakvijaya Power Plant in Norochcholai ‘tripped’ yesterday, disrupting power to parts of the island. Power was restored after authorities connected to other power plants, but the Ministry of Power and Energy warned the CEB would be compelled to impose power-cuts, if it finds it is unable to meet current demand. The Ministry of Power and Energy requested the public to use electricity sparingly the next five days until authorities work to identify causes for the Lakvijaya Power Plant breakdown. A circuit breaker typically 'trips' or shuts off electrical flow to protect a circuit from overheating and causing damage. The Ministry urged the public to save one sixth of their daily power consumption, to support efforts to manage demand until repairs are made. It asked the public to turn off lights when not in use and use electric appliances efficiently. It also asked factories and companies that own generators to use them, if possible, the next five days, to support government efforts to manage electricity. 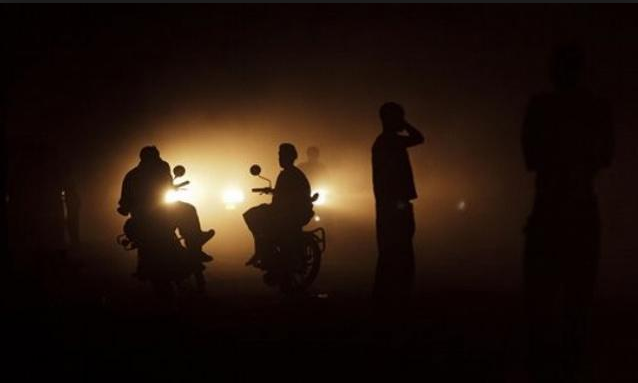 The Ministry of Power and Energy said it would issue prior warning before power-cuts are imposed.